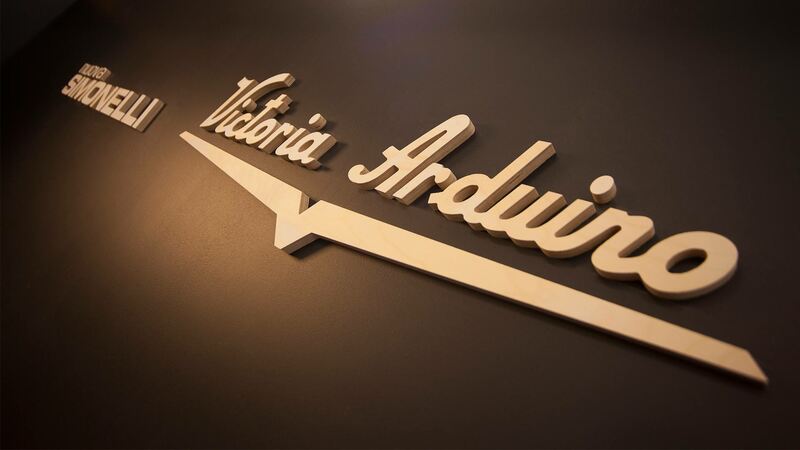 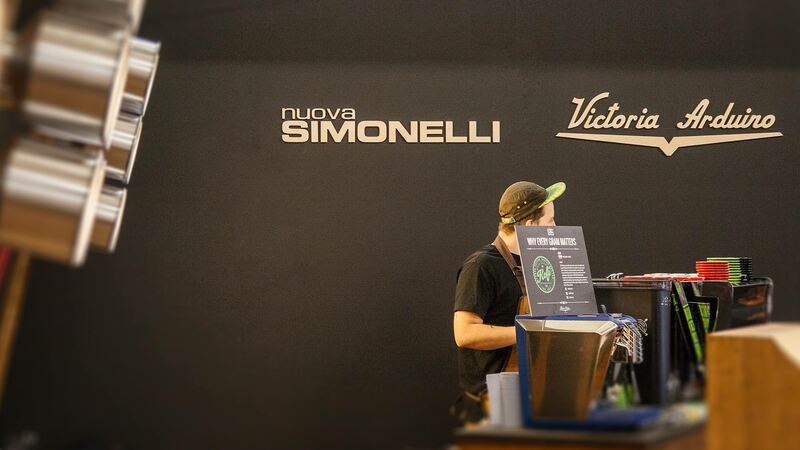 Liqui’s exhibition stand designers set out to create a Nuova Simonelli & Victoria Arduino trade stand with a strong presence to outshine the competition. 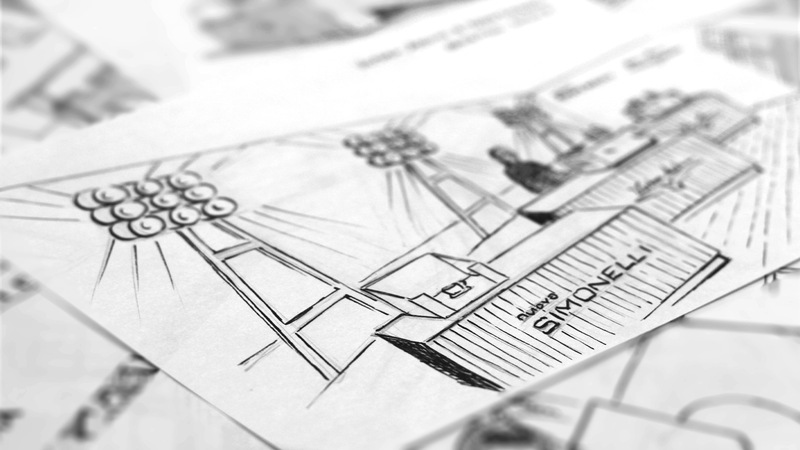 This design led trade stand achieved the goals set out for it and as a result is set to be rolled out and utilised in the US as well as the UK. 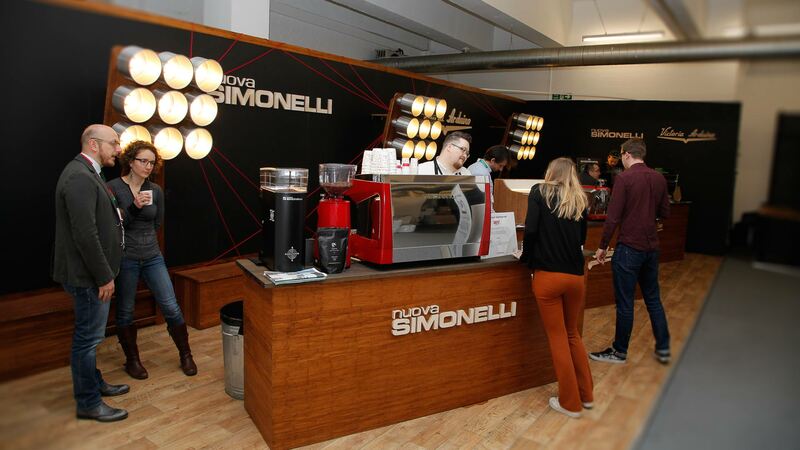 The trade stand comprises three coffee brewing areas allowing visitors to interact with baristas and view each coffee machine on display. 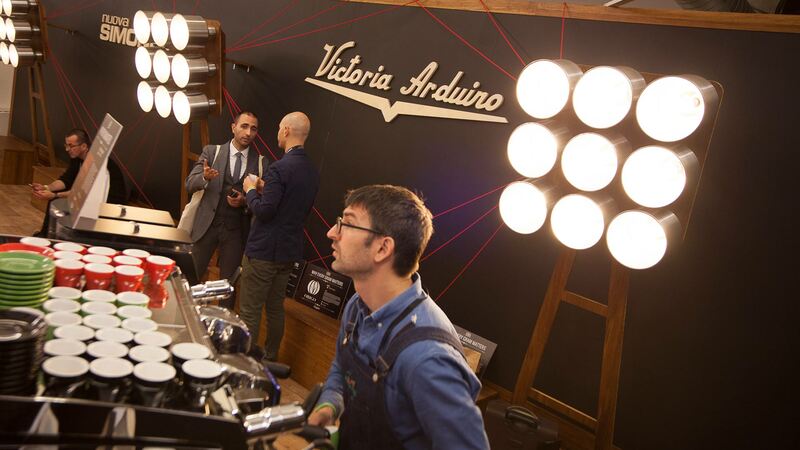 With giant lamp clusters illuminating each of the three areas of the trade stand and drawing attention to what’s on show it brings vivid detailing that further enhances the high-end aesthetics of the branded environment. 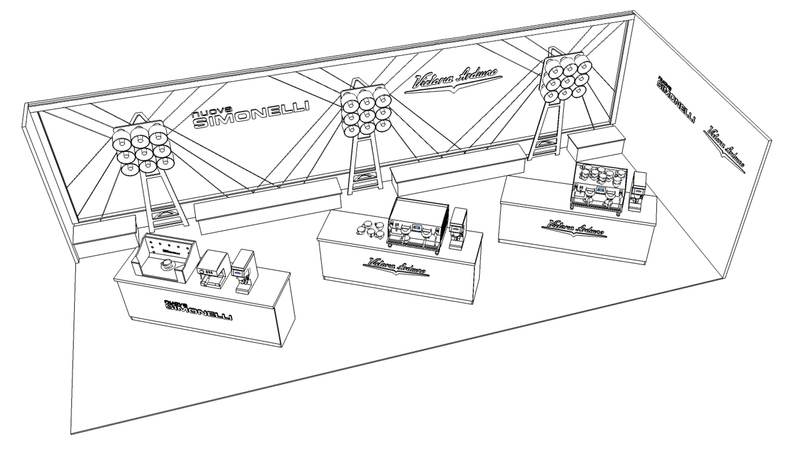 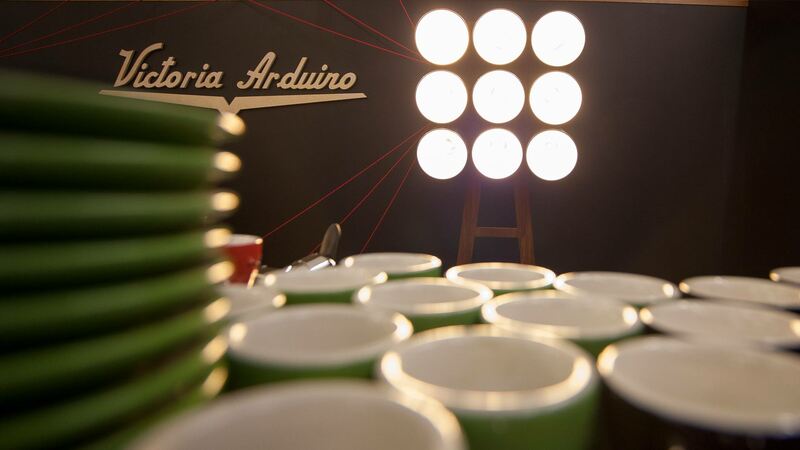 This is a trade stand that is predominantly material led in its design. 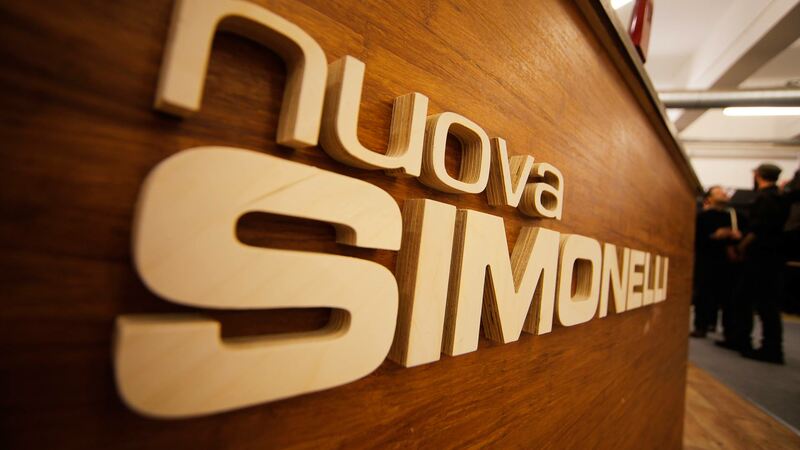 It utilises bamboo throughout to create a unique aesthetic encompassing Liqui’s unique approach to trade stand design and manufacture.